Mathematics is a vast scientific subject that assist other scientific fields of engineering, medical and commerce. It is the harbinger of all modern creations and discoveries. BIE 1st year mathematics consists of 13 chapters, most of the chapters teach students new concepts. 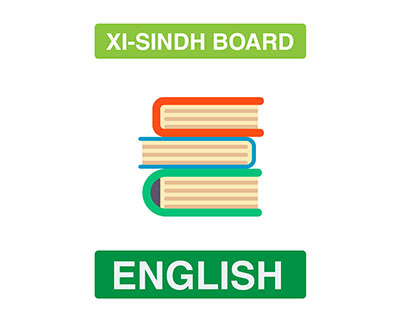 Mathematics examinations conducted by BIE Sindh are lengthy and they will test students concepts and focus. Moreover, the test paper is divided into two parts of subjective (80 marks) and an objective part containing 20 marks worth of mcqs. With the growing demand for technical education, mathematics has become a valuable subject of study. Here at Myinteracademy.com, we are providing full mathematics course with the help of online recorded lectures and solved exercises. 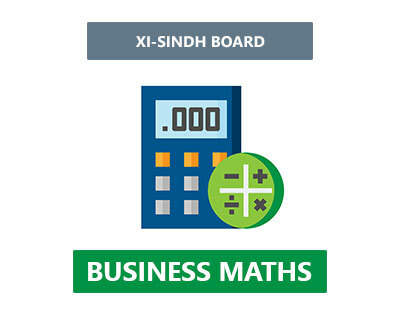 Students can learn under the guidance of Sir Murtaza(MSc mathematics). Not only this, but they can also access multiple games, virtual lab simulations, and animations that will further enhance their learning experience. 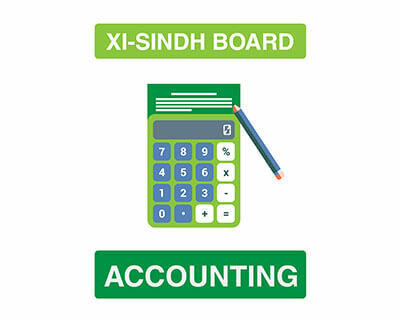 Subject features Online recorded lecture, online assessments, solved exercises,mcqs, and games. 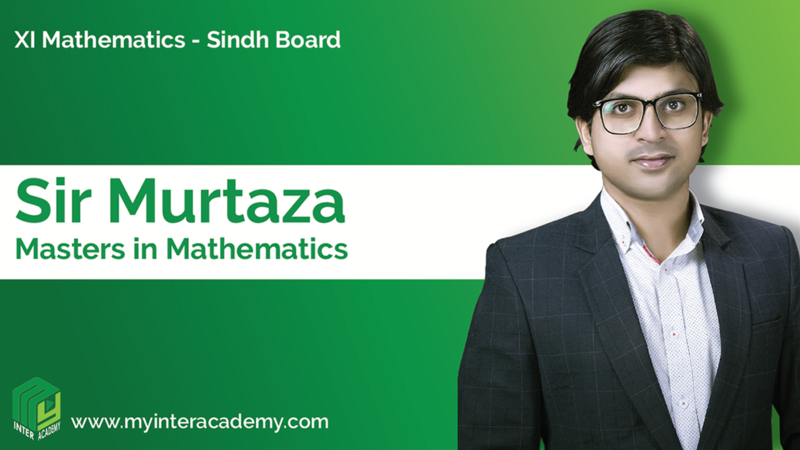 Sir Murtaza is the mathematics teacher at MyInterAcademy.com. 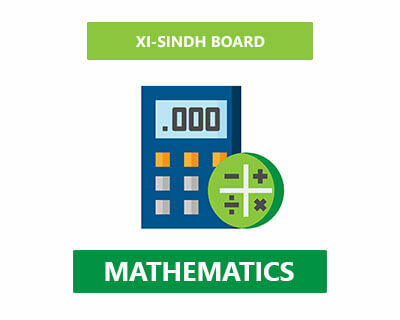 He has attained qualification of MSc Mathematics from well-renowned University of Karachi. 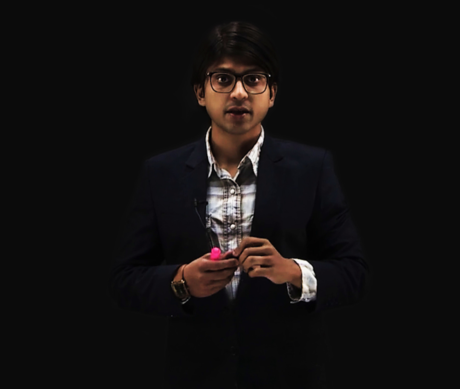 He has an exquisite style of teaching with calm, collected and a soothing voice. But behind his docile demeanor is a mind of a mathematical devil who has the ability to play with equations and formula like a mad scientist.